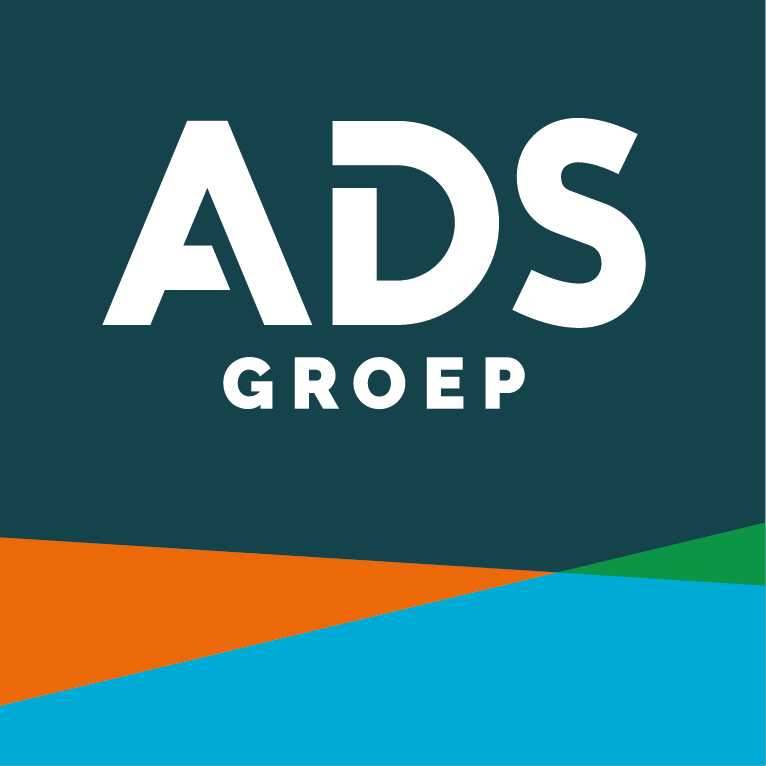 ADS Groep specialises in the design and construction of wastewater and drinking water treatment plants and the manufacture of associated structures. ADS Groep is one of the leading contractors in the field of drinking water and waste water treatment and has extensive experience in industrial projects. The expertise and synergy available within the company, as well as our own production facilities ensure that we can operate in a successful and flexible manner within these specialist markets.